The Clark library has a full range of tools for scanning and photographing to create digital images. Scanners and computers equipped with Photoshop, PowerPoint, and other software are available on the Lower Level and can be used whenever the library is open. Images can be scanned from books and journals for use in presentations and publications. Council of Industrial Design. 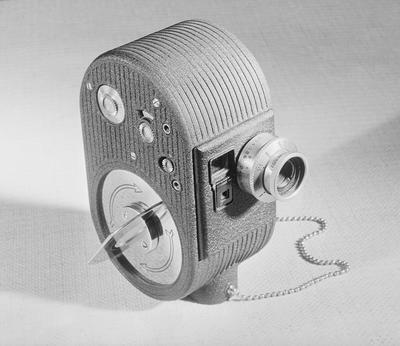 Cine camera. 1946. Design Council Archive, University of Brighton. VADS: the online resource for visual arts. Web. 12 August 2013.